Games and conversation activities organised by different levels. Jokes written in graded English with exercises on grammar and vocabulary. Quizzes on grammar, idioms, writing, etc. Featuring games, puzzles, activities on vocabulary, speaking, grammar, listening, etc. Featuring interactive games on grammar, vocabulary, pronuncation, etc. Games to practise English and for fun. Quizzes, crosswords, games and more. Factsheets, quizzes, games and worksheets for grammar, reading, writing, listening and vocubulary. Graded grammar quizzes, vocabulary quizzes, crossword puzzles and more. 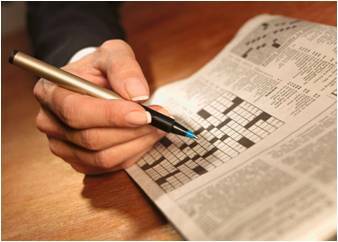 Word games, crossword puzzles, vocabulary quizzes. Lots of activities and practice exercises.